Need a hands on math station to help you students practice their counting skills?! This station has 3 levels to meet the needs of all your students. Students will love hooking the correct number of links to the number cards. 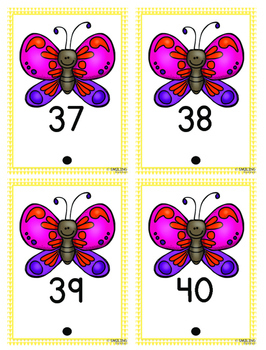 Directions: Print and cut out number cards. Laminate for durability and use a hole punch to punch out the black dots. 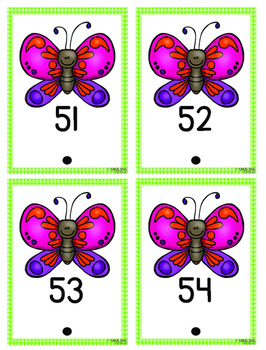 Separate cards by color into 3 bags and place with links at math stations. Students will hook on the correct number of links to the card! 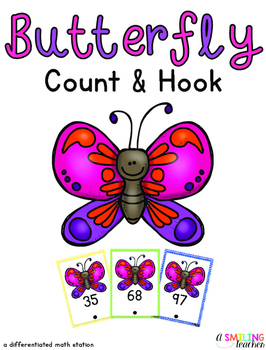 Check out these other Count and Hook stations!